From relaxing summer days on the beach with family and friends to backcountry adventures in pristine lakes and streams, Slingshot’s Crossbreed inflatable paddleboard is your ticket to user-friendly fun in the great outdoors. With a wide waist, tapered tail and gently rockered-nose, the Crossbreed is designed for ultimate versatility. 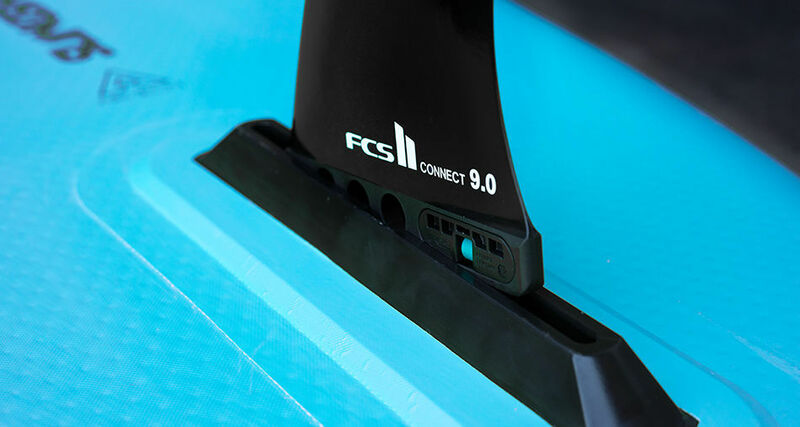 This is a shape that excels in all conditions, which is why we have made it the anchor of our entire SUP program. 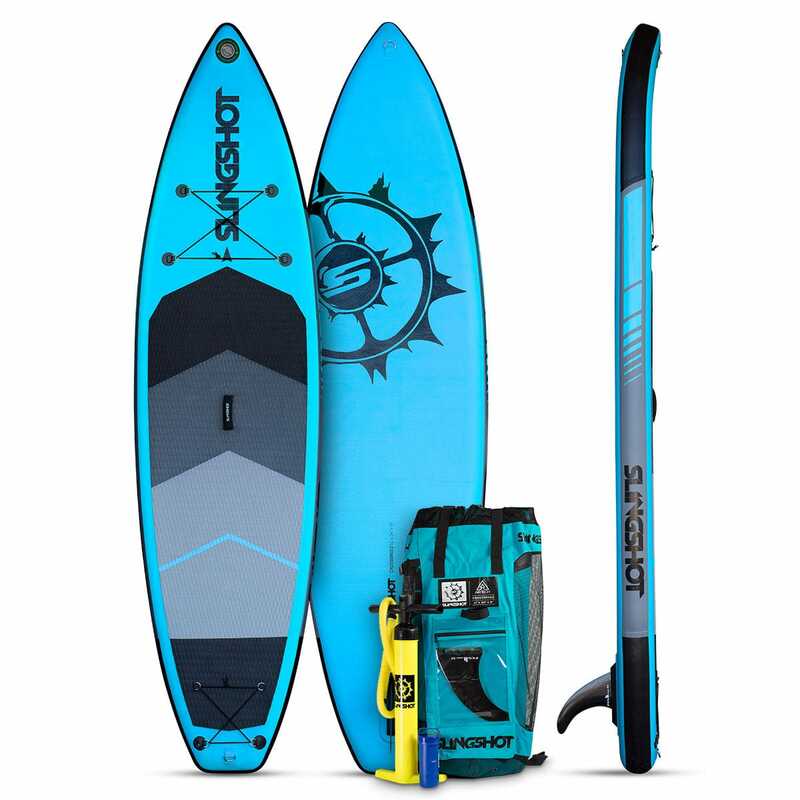 The Crossbreed takes the guesswork out of choosing the right board from dozens of specialized shapes. 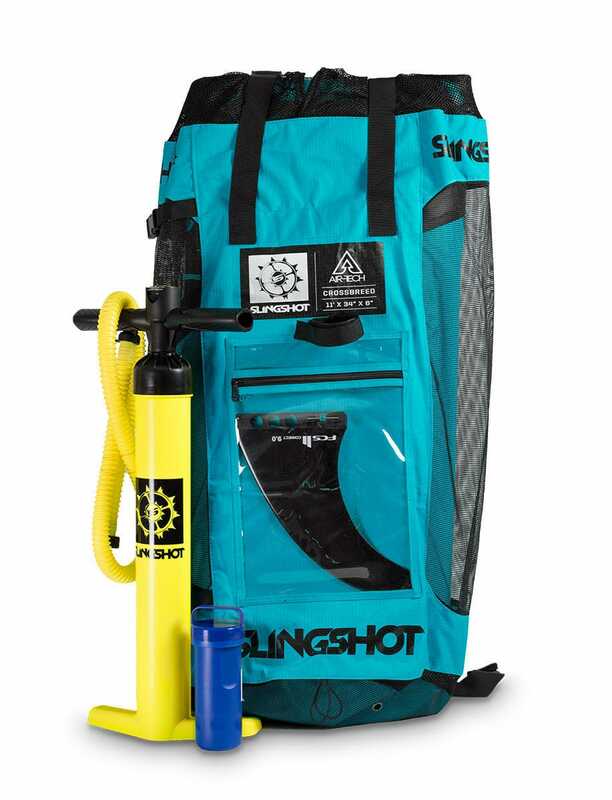 It’s light weight, durable, portable, super safe and it feels like a hardboard when fully inflated. Anyone looking for a sturdy and straightforward all-around board that will hold up for years to come, this is it. Total product weight: Approximately 25 pounds. 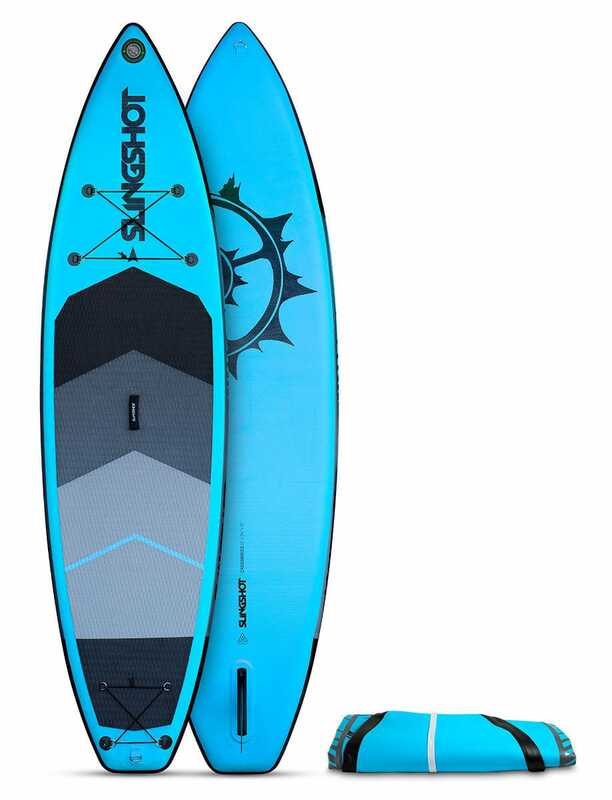 all-around SUP / bamboo / carbon Air Strike 7' 8"
all-around SUP / wave Rant 9'0"
all-around SUP / wave 2016 Rant 8'6"
all-around SUP / wave 2015 Rant 8'6"